Enjoy a recently released blockbuster movie. 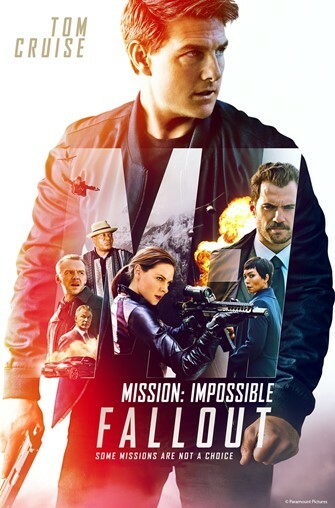 The Febraury movie is Mission Impossible: Fallout starring Tom Cruise, Henry Cavill, Ving Rhames. Rated PG-13, 2018.